We all know how powerful the Yakuza is in Japan. Seems they have a bit of power in the United States as well. The UCLA Medical Center is under investigation by law enforcement due to transplants given to Yakuza members. During 2000 to 2004, a time where there was a shortage of livers for transplants and 100 people died waiting for livers, 4 suspected Yakuza were given liver transplants. 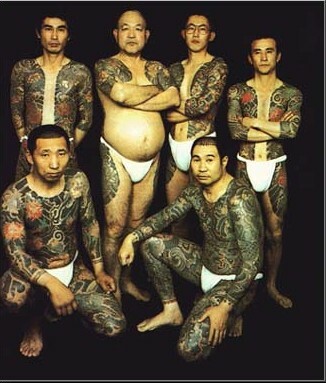 One of those patients was one of Japan’s most powerful Yakuza bosses.